Universal 18mm x 1.5 thread pitch, Length: 46 millimeter. Fits All vehicles and exhaust systems with M18 x 1.5 oxygen sensor holes. For Usage Of Veichle Spark Plugs Spacer to eliminate check engine light. This spacer only minimize the chance of CEL. Some vehicles will need their ECU reset if the CEL is triggered before hand. There is NO GUARANTEE that this product will work on your specific application. This kit allows for a proper and customizable installation position. Our oxygen sensor extender kit is machine TIG welded for a precise fit. The threads have been precision cut for a proper seal to prevent exhaust leaks and maintain proper sensor readings. 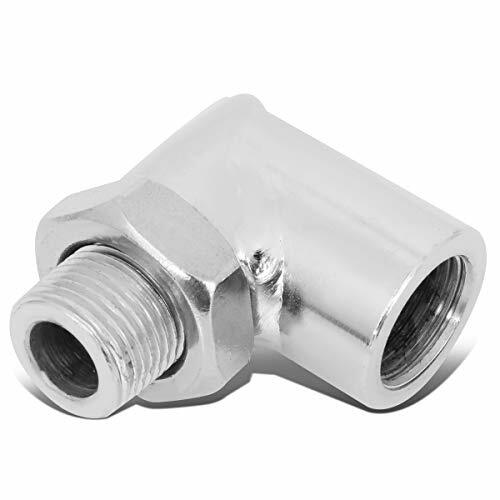 Universal 18mm threaded socket, this Sensor Spacer Adapter Isolator is made from Mild Steel. 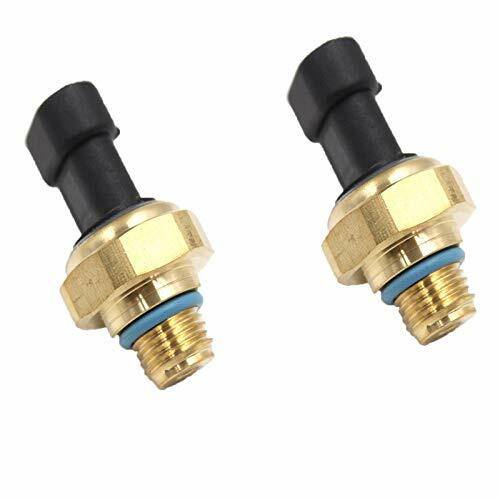 Application: Fits All vehicles and exhaust systems with M18 x 1.5 oxygen sensor holes. Installation: Quick and Easy Installation with no modifications needed. 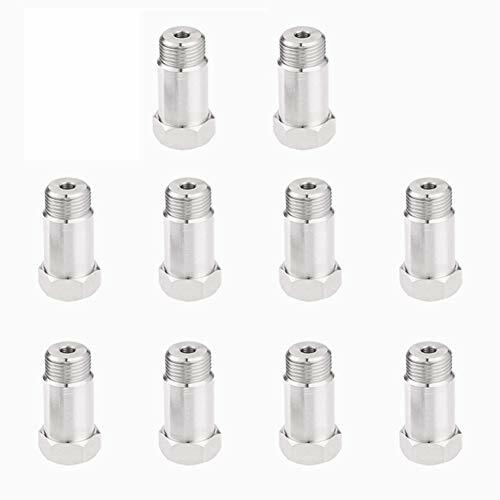 Service: 100% satisfaction guarantee, If you have any issues with the oxygen sensor spacer adapter extension, simply contact customer service for troubleshooting help, parts, replacement, or refund. Our aim is to make you satisfy the parts and the service we provide for you. 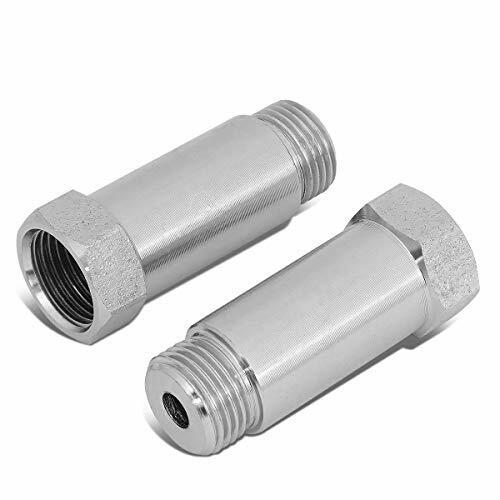 Quality: THEBIGDEAL Oxygen sensor adapter is made of high quality mild steel which ensures strength and durability to use. And the threads made with dedicated tool, perfect accuracy and repeatability. 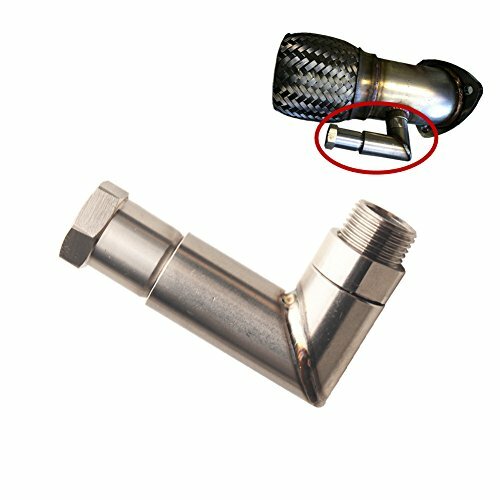 Function: This O2 sensor spacer adapter extension increases the distance between the O2 sensor and the exhaust system. For Usage Of Vehicle Spark Plugs Spacer to eliminate check engine light. 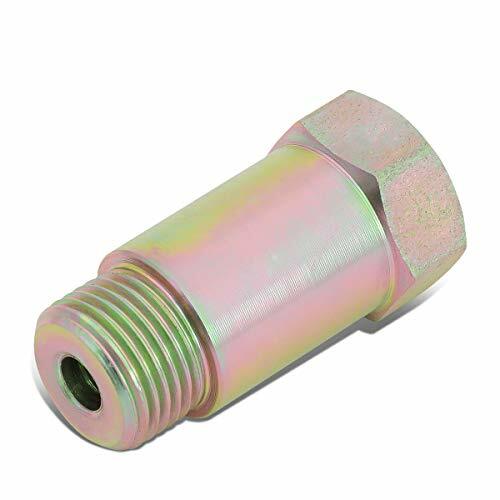 Compability: Universal M18*1.5 thread pitch, 46mm length Fits All vehicles and exhaust systems with M18 x 1.5 oxygen sensor holes. 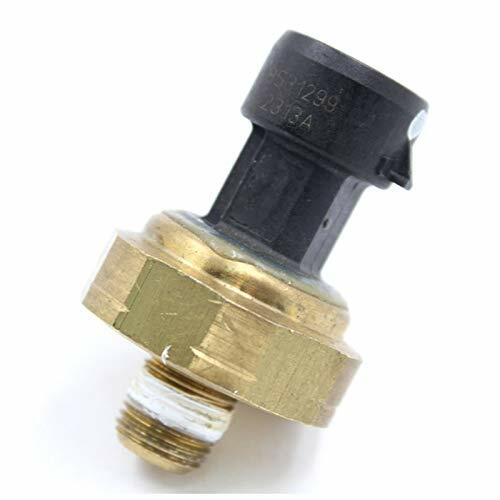 Easy To Install: Easy To Install : Easy installation, direct bolt-on, no modification needed, you can easily screw your oxygen sensor into the spacer. Warranty: 100% Satisfaction Guarantee, As with all of our products, you are covered. If you don't like it, just return it and get a full refund. All we wanna do is to make you satisfy the Spacer and the service we provide for you. 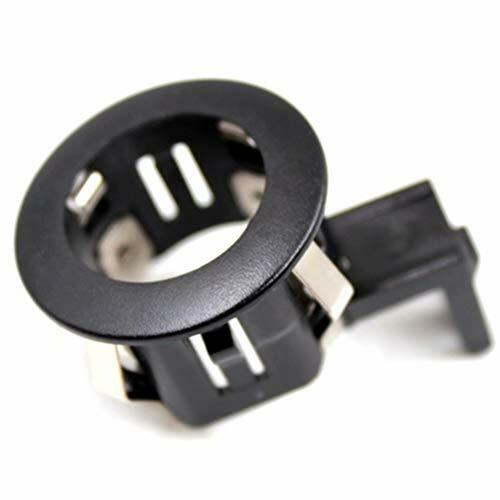 Sensor Spacer Adapter Isolator is made from Mild Steel. Design Standard 6 point with low profile and slotted design to enable you remove oxygen sensors with the wiring harness still attached, and the socket is offset and compact which allows extra leverage even in hard to reach spots. 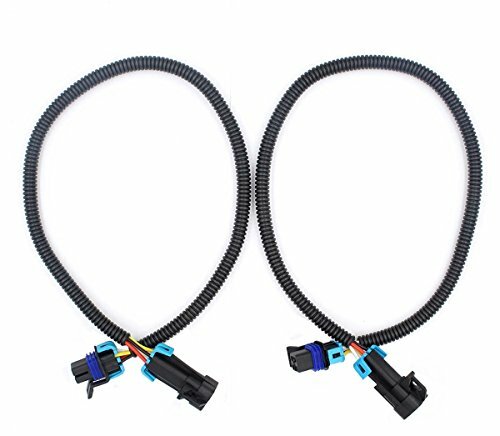 USE Built for use with ratchets and breakers bars to remove and install oxygen sensors and hex vacuum switches on vehicle, even if you don't have a lot of experience working with cars. This high quality tool can save your time! 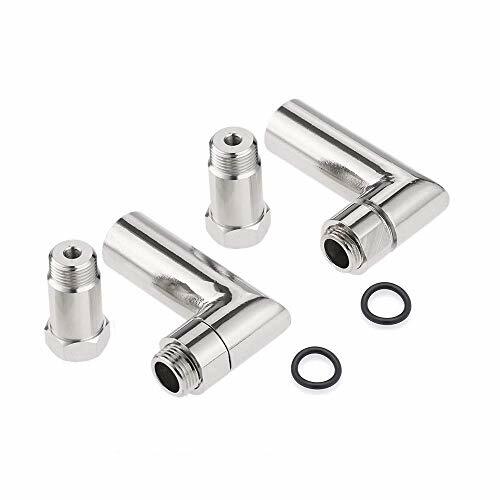 Material Made from high performance chrome molybdenum and solid cast steel construction for strength and durability - Finished with Black Oxide to prevent rust. 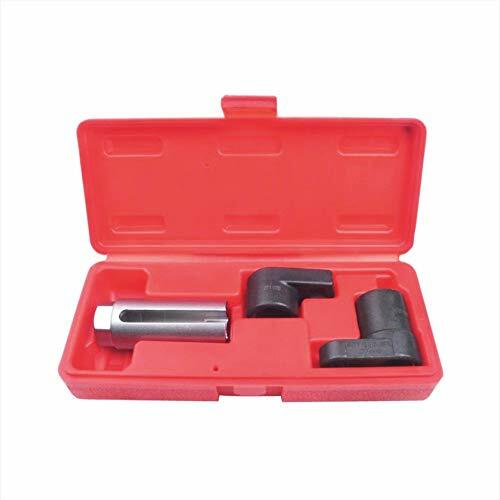 Service 100% satisfaction guarantee, If you have any issues with the Oxygen Sensor Socket Wrench and Thread Chaser Set, simply contact customer service for troubleshooting help, parts, replacement, or refund. Our aim is to make you satisfy the parts and the service we provide for you. 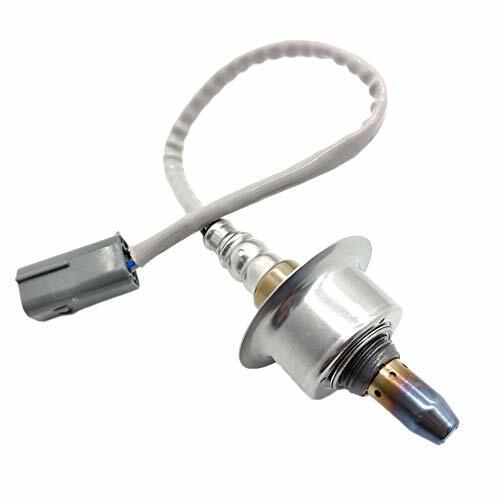 Air/Fuel Ratio Sensors Utilize a Sophisticated Sensing Element that Enables Them to Produce a Precise Output in Proportion to the Air/Fuel Ratio. AFR Sensors Provide the ECU with an Exact AFR Response, Resulting in Better Performance, Lower Emissions, and Increased Gas Mileage. 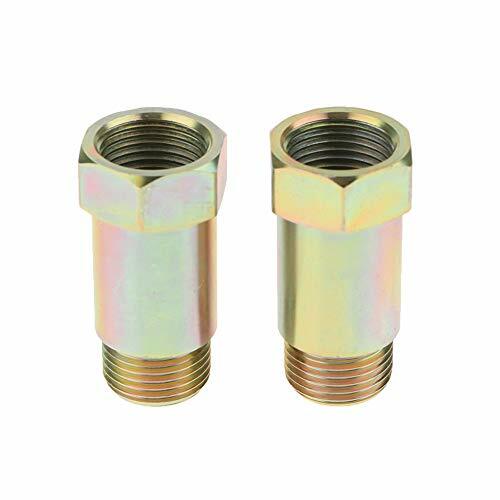 Compability: Universal M18*1.5 thread pitch, 45mm length Fits All vehicles and exhaust systems with M18 x 1.5 oxygen sensor holes. The most restrictive part of any exhaust system is the catalytic converter. The stock catalytic converter is meant to filter the flow of exhaust gases to reduce the amount of harmful gases into the atmosphere. Because of this, lots of potential performance is restrained. 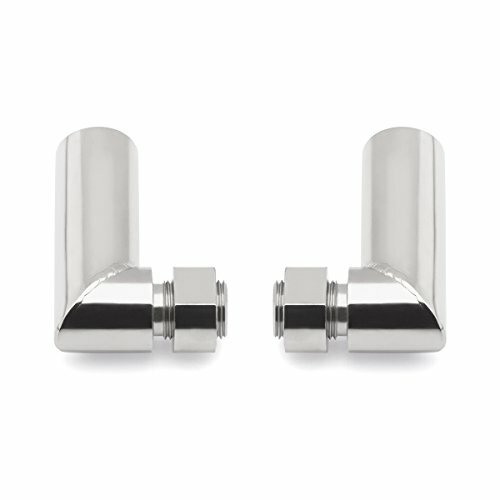 High Flow Test Pipes eliminate the stock catalytic converter and reduce exhaust backpressure. The result brings out the vehicle's performance potential by giving it a free high flowing exhaust system. However, after deleting the catalytic converter on a OBD2 Vehicle, you'll end up with a P0420 Check Engine Light. This Adjustable O2 Defouler will fix that issue. Install in between the Post Cat Sensor and the exhaust and this, when properly adjusted using the 3 different inserts will keep that code off. 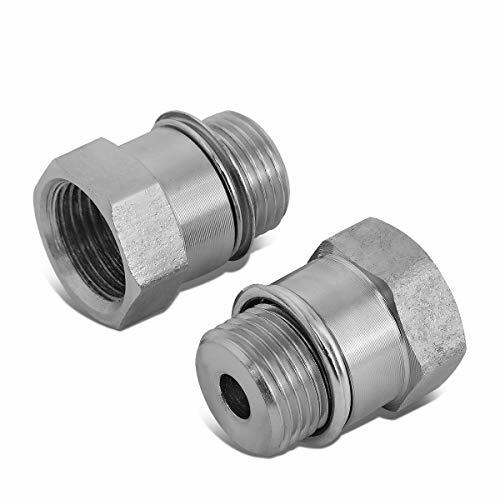 BlackPath is proud to present this Oxygen Sensor Adapter CEL Fix Kit for vehicles and exhaust systems with M18 x 1.5 oxygen sensor holes. 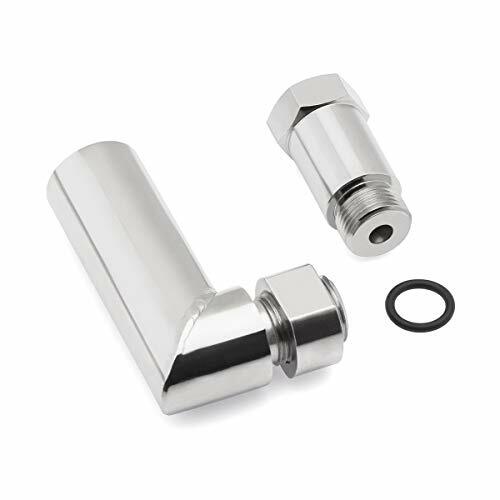 Customers who have a custom or aftermarket exhaust can often run into the situation of factory oxygen sensors having low clearance or fitment issues. This kit allows for a proper and customizable installation position. Our oxygen sensor extender kit is machine TIG welded for a precise fit. The threads have been precision cut for a proper seal to prevent exhaust leaks and maintain proper sensor readings. Each product comes with a Lifetime Warranty and is backed by our 100% Satisfaction Guarantee . If you have any questions, please don't hesitate to contact us to speak with our friendly technical support team. 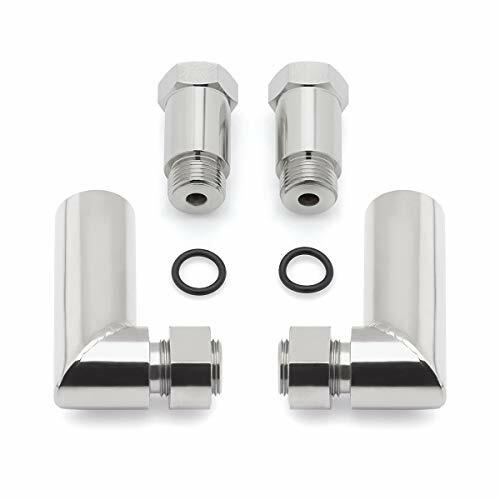 This extension kit allows you to adjust the length of the O2 sensor spacer. 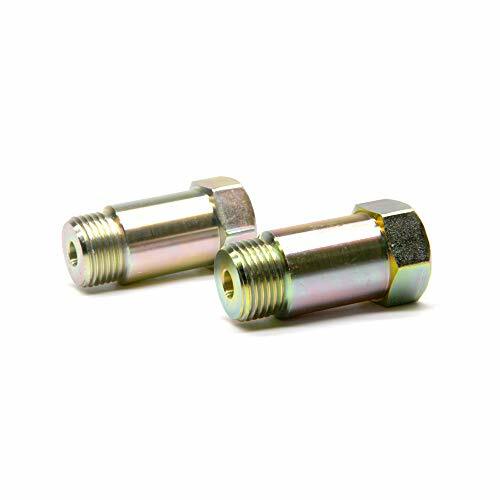 The O2 sensor spacer set fits for most vehicles with M18x1.5mm threaded oxygen sensor. The oxygen sensor spacer could spaces out the rear oxygen sensor from the path of exhaust gases. So when you install the high flow catalytic converter, the CEL would not be active due to the increasing airflow. 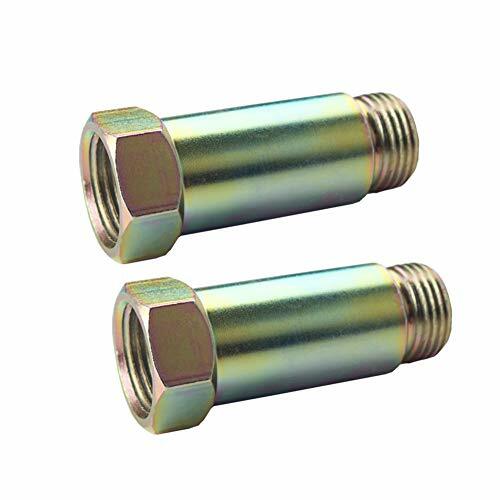 Fits for most modern vehicles with M18x1.5mm threaded oxygen sensors.Screwing your oxgen sensor into the spacer and then the spacer into your exhaust.For Off-road and racing use as well. 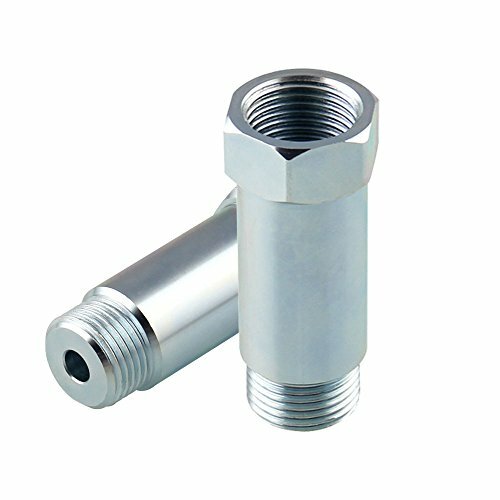 90 degree designed oxygen spacer and modular fittings for fitting limited clearance and avoiding to damage your oxygen sensor. Helps you space out the sensor to avoid the check engine light from activating when installing a high flow catalytic converter. Each pieces is made of mild steel for avoiding heat expansion and cracking. Covered with durable corrosion resistant plating an polished for a mirror finish. 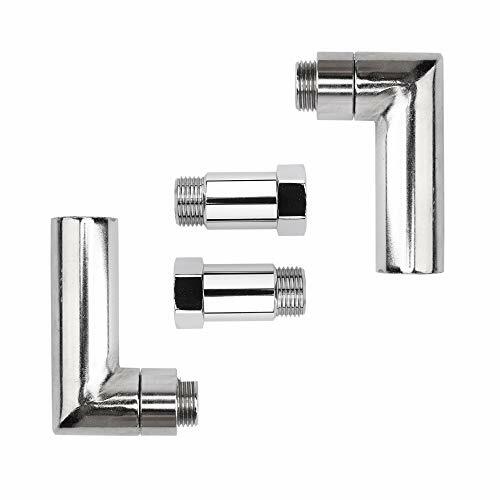 Package included: 2 Pcs 90 degree angles and 2 Pcs straight O2 sensor spacer adapter extension. Application: This spacer features M18x1.5mm threads. fits ALL Standards Oxygen Sensors. 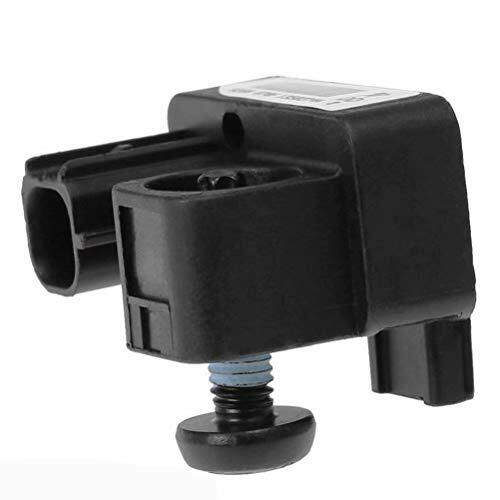 For most modern vehicles are equipped with M18x1.5mm threaded oxygen sensors. You can easily screw the oxygen sensor into the spacer and then the spacer into your exhaust. 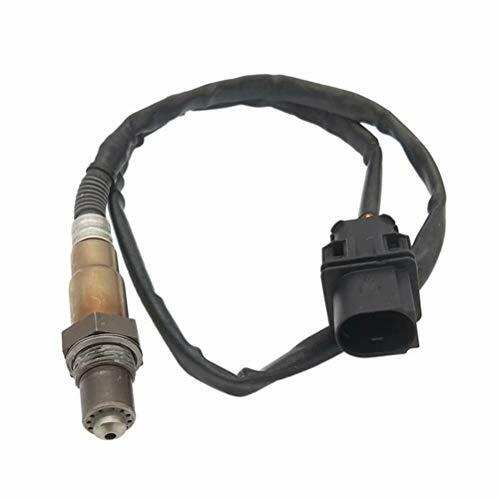 Avoid Checking Engine Light: oxygen sensor Spacer catalyze the oxygen sensor to discharge the exhaust flow. By separating the sensor you can attempt to avoid the check engine light from activating due to a high flow catalytic converter or test pipe. Design: Tight 90 degree design and modular fittings, the oxygen spacer will be applied to a limited space which will avoid damaging your oxygen sensor. 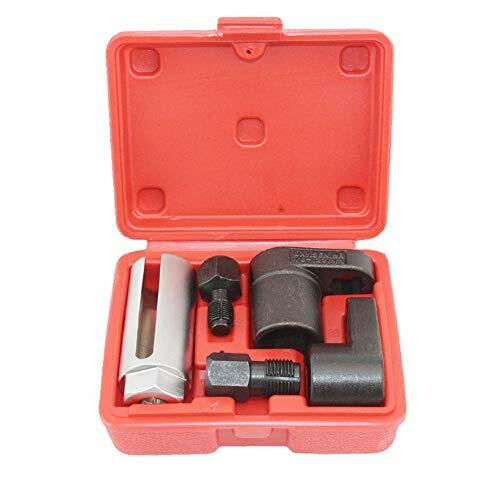 Usage Built for use with ratchets and breakers bars to remove and install oxygen sensors and hex vacuum switches on vehicle, even if you don't have a lot of experience working with cars. This high quality tool can save your time! 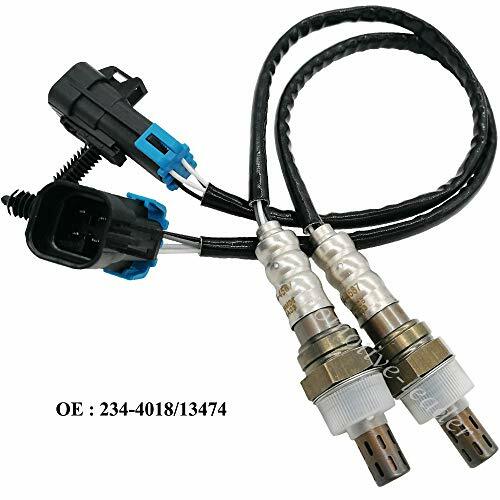 Service 100% satisfaction guarantee, If you have any issues with the oxygen sensor socket, simply contact customer service for troubleshooting help, parts, replacement, or refund. Our aim is to make you satisfy the parts and the service we provide for you. Design to fit most vehicle with M18x1.5 O2 sensor hole. Applications: Maxima. Sentra. Altima. Versa. Cube. 2.5l. Rear. 1.8l. Front. Federal. Coupe, 3.5L, upper. Sedan, 3.5L, from 5/07. Note:Please make sure that the part number and the item picture fit for your car before purchase. A pair of New 24" Oxygen Sensor Wiring Extension. Fits for 1998 to 2002 LS1 Firebird, Trans Am and Camaro. Please review our interchange above to verify proper fitment of your vehicle. Or email us for a quick response. OEM quality, ensure the best fit and materials, great replacement for your original one. All units are 100% factory tested before packaging. These are needed when using a HHO System or a test pipe.They are also used to lean out your vechicle for better gas milage. 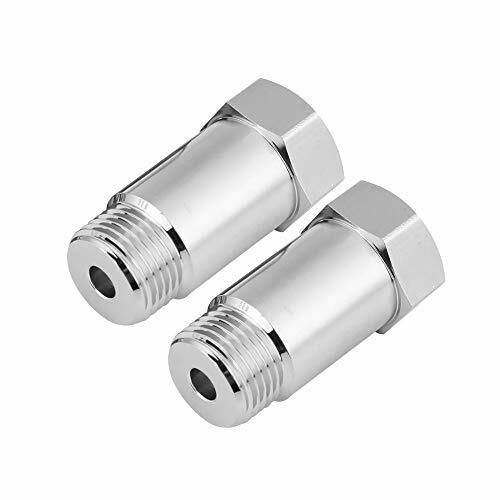 Fits all standard size sensors with a 1/2 Inch diameter tip.The size of the extenders is M18 X 1.50. Our universal O2 sensor adapter was made from high quality stainless steel. Best used for modified off-road racing, testing and performance tuning. Quick and easy direct bolt-on installation. Feature Improve fuel efficiency & Stable performance & Durable & Meet the professional specification as OEM standard with Laser weld and Viton sealing system & Reduce CO2 and other harmful emissions,extend expensive Catalytic Converter life. Service Guaranteed 100% must pass a rigorous professional practice loading test before sale and shipment. 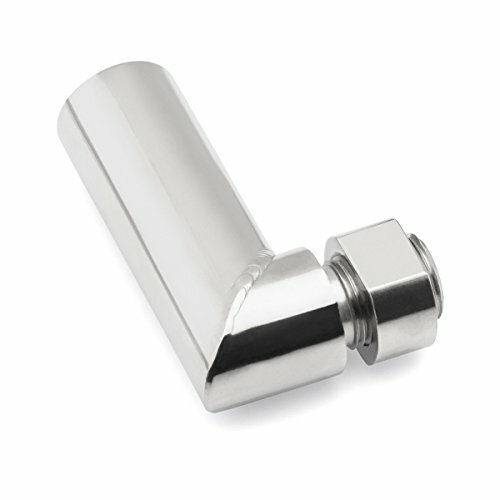 Stainless Steel Housing- Resists corrosion and contamination with a rugged, watertight body.Aluminum Oxide Trap Layer - ''Retains silicone and lead outside the ceramic component to prevent damage to the platinum electrode. ''100% satisfaction after sale services and technical assistance. Please rest assured to purchase. Pls check the original number to make sure the interchange part matches the part you are replacing. Pls feel free to email us if you have any concerns. You may be required to reset the vehicle's computer after installation of this part. Upstream location is between the catalytic converter and the engine. Downstream location is between the catalytic converter and the tailpipe. Friendly Suggestion: Normally, technicians advise replace oxygen sensor after using two years or vehicles run more than 6W kilometers. 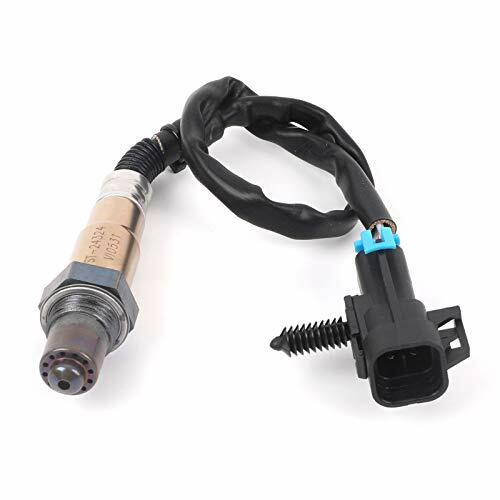 By using new oxygen sensor, it may save about 48% engine for your vehicles.